Box elder bugs (also known as elder bugs) are easily identified by the red lines marking their black thoraxes and wings, and they run about a half inch in length and a quarter inch in width. Box elder bugs can usually be found together in large numbers, and their favorite treats are seed pods from female box elder trees. However, they do eat a variety of other plants, so they can do damage to your garden. And although these bugs are not dangerous, they can prove to be a further nuisance come fall, when the weather cools down and they seek shelter in your home. 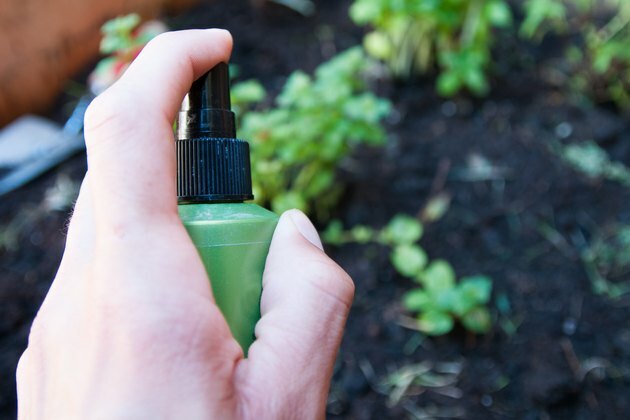 Spray a homemade remedy consisting of a mix of soap and water directly on the bugs to eliminate them. Try a mixture of 3 to 4 percent dish soap to hot water. This remedy, a quick fix that kills box elder bugs on contact, is especially useful in gardens because this mixture will not harm plants. 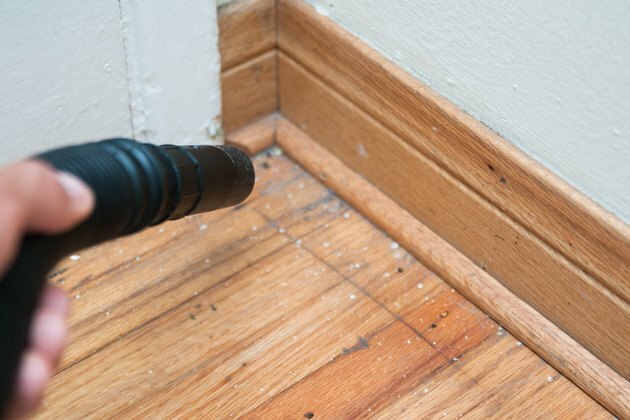 Use a shop vacuum to vacuum up any box elder bugs you find in your home. Vacuuming them up will kill them and make it easy for you to simply dump them out afterward. Fix any broken window screens, and use caulk to close cracks and holes around doors and windows to prevent box elder bugs from entering your home again. Treat the areas outside your home with an insecticide used to kill box elder bugs such as Tempo WP. 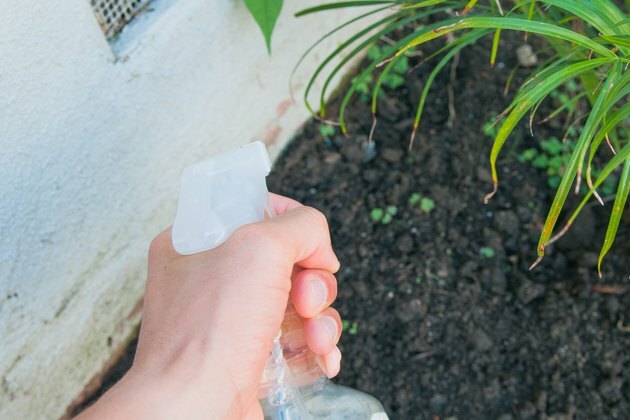 Using a pump garden sprayer, spray this mixture on the sides of your house and on nearby vegetation where you have seen box elder bugs. 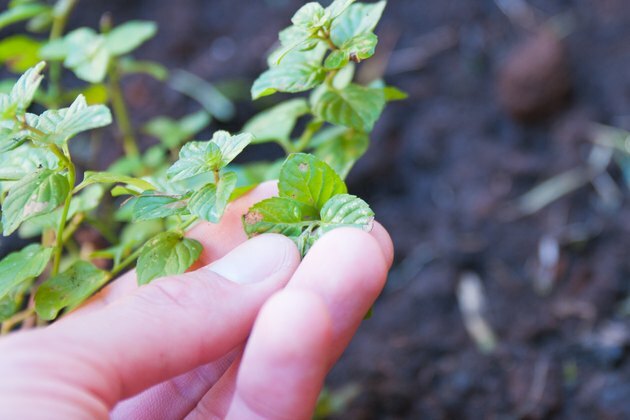 Insecticides like Tempo WP are odorless and do not damage many plants, making them an effective treatment against box elder bugs and other pests. Sara Lindberg is a technical writer and has worked in information technology writing and translating technical documentation for three years. She has a Bachelor's degree in professional writing from Purdue University and lives in Indiana.